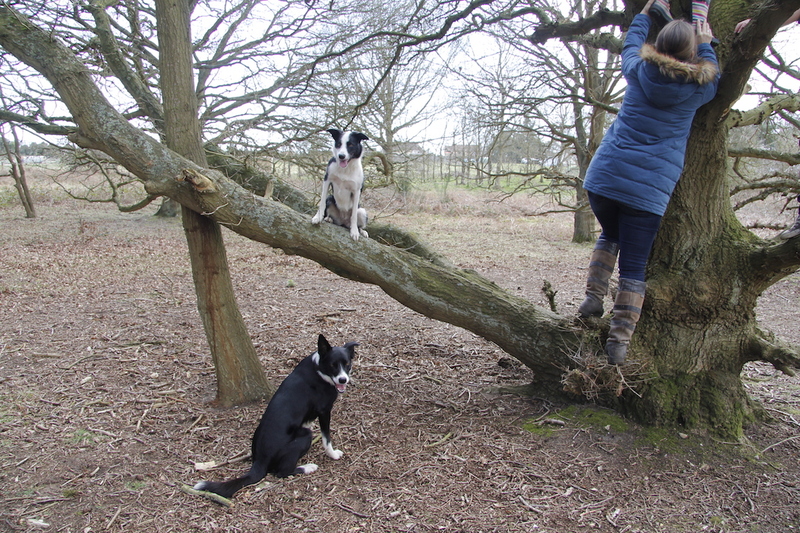 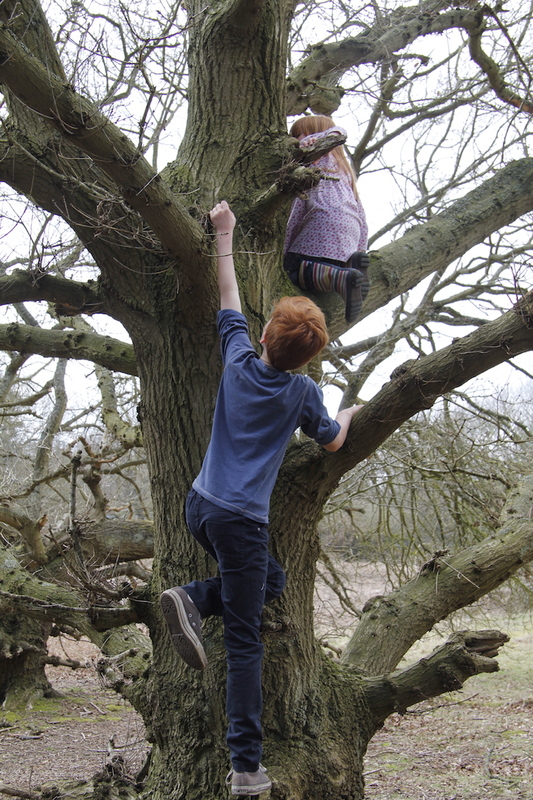 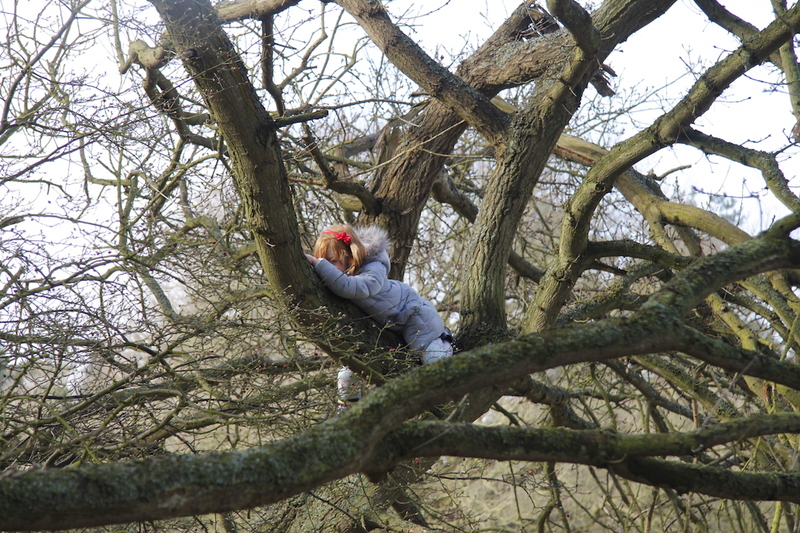 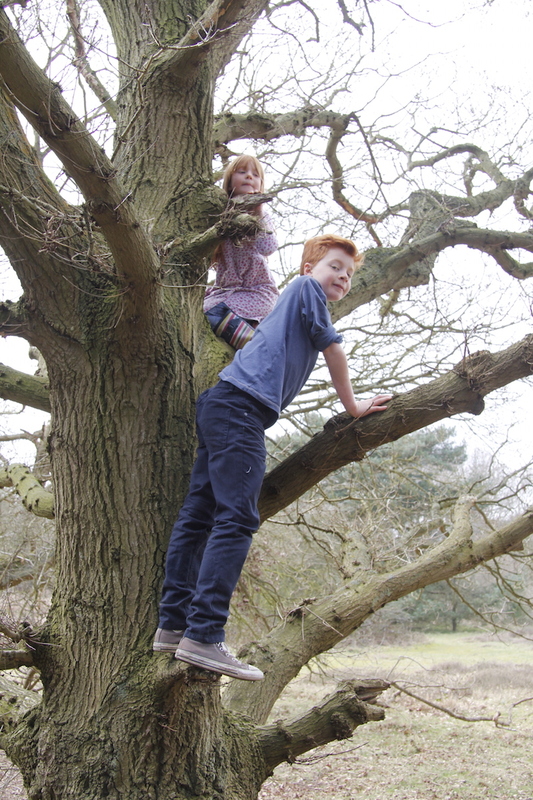 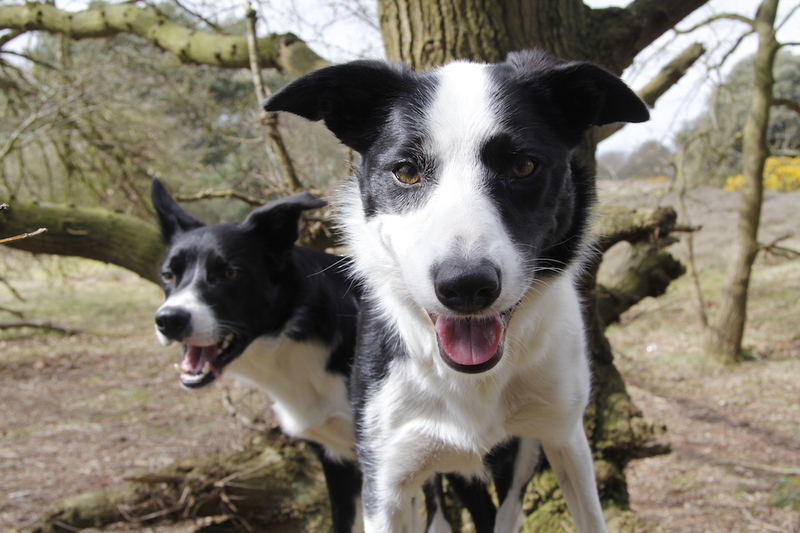 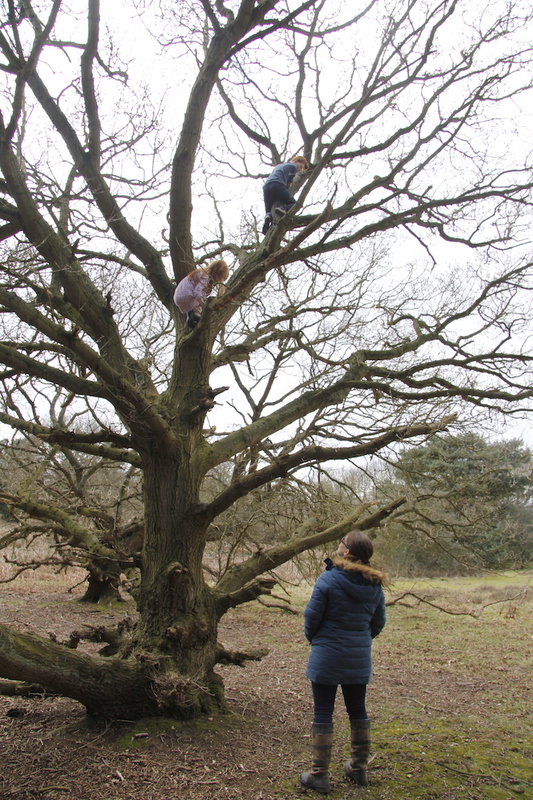 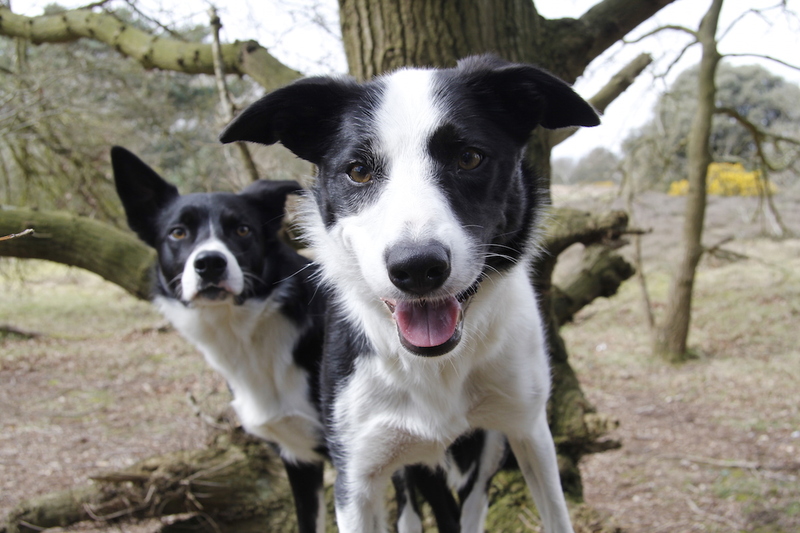 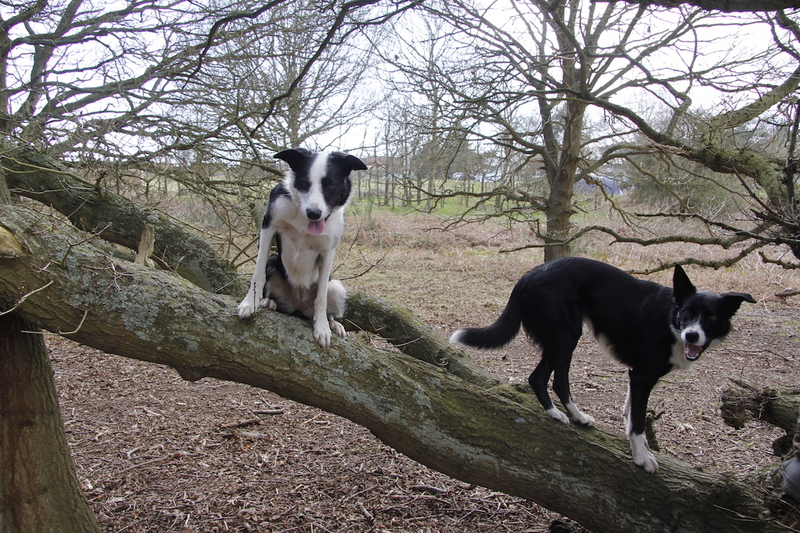 Of course dogs climb trees – they don’t want to be left out when the kids start climbing …..
No, the dogs didn’t get that high, but they did pretty well….. 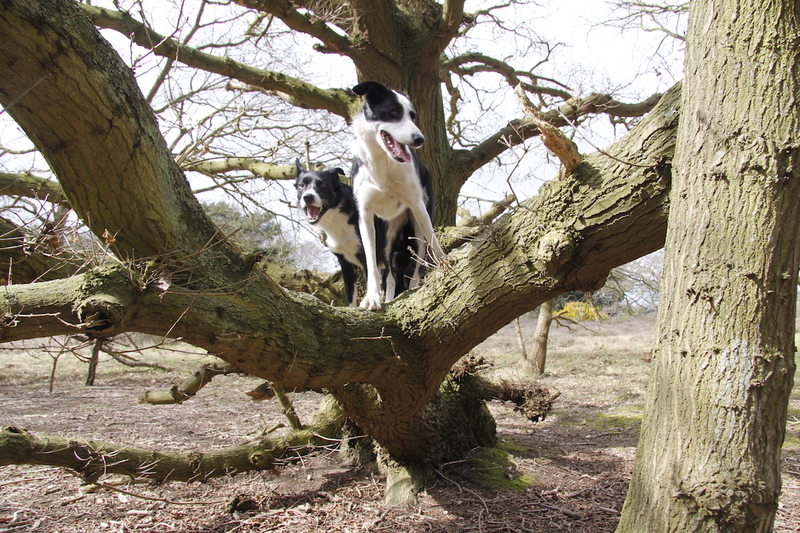 Reminds me of the goats in the trees in Morocco!! 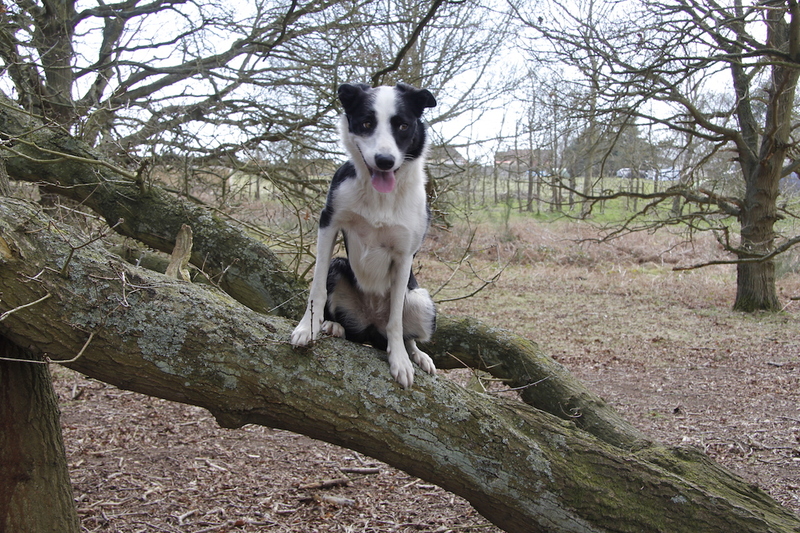 Go Daisy dog!